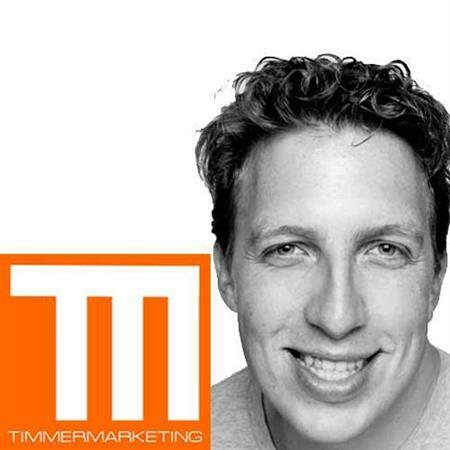 Martijn Timmer is a specialist in the modern way of marketing. He has a bachelor of arts degree and a long career in Direct Marketing. He explains in easy to understand language the way of digital and social media marketing which has evolved and the power of influence it has in the market place.